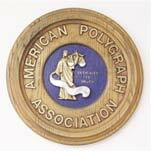 Our polygraph examiners are active members of the American Polygraph Association (A.P.A. 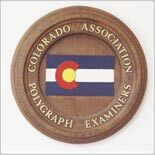 ), the Colorado Association of Polygraph Examiners (C.A.P.E. ), and the American Association of Police Polygraphists (A.A.P.P.). We adhere to the strictest ethical and professional standards established by these organizations. 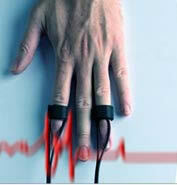 All of our polygraph examiners are graduates of APA approved polygraph schools. All of our polygraph examinations are conducted utilizing the latest computerized equipment, and in compliance with contemporary and standardized techniques. All of our examinations are video or audio-recorded.